As mentioned here, a DFU restore erases all the data on your iPhone and recodes it to the factory default configuration. It is only to be used as a last resort. DFU stands for Device Firmware Update. 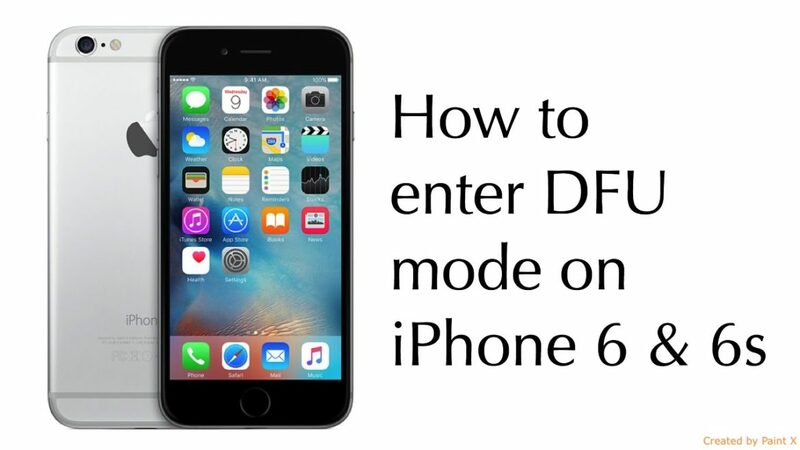 In this article, we explain how to boot an iPhone in DFU mode. Firstly, plug your iPhone into your computer. The next steps are different. 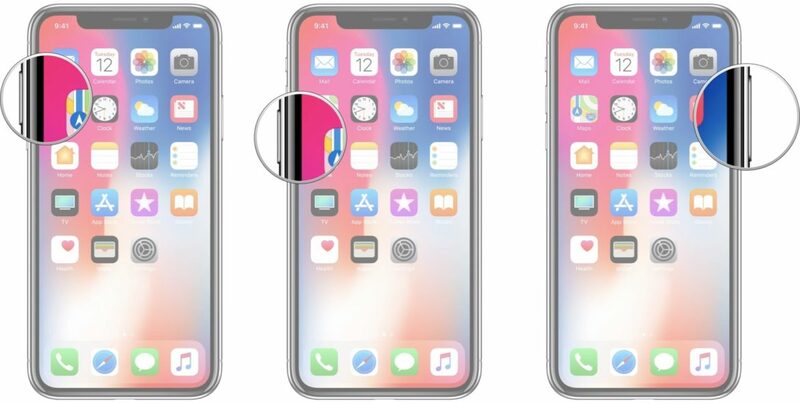 They are different because the button configuration is different for different versions of the iPhone. Select and use the one that applies to your iPhone. For iPhone 6S or below, press and hold the Power button and the Home button for about 8 seconds. For iPhone 7 and above, press and hold the Power button and the Volume Down button for about 8 seconds. After which (8 seconds), release the power button. However, continue to hold the home button or volume down button. A message that reads “iTunes has detected an iPhone in recovery mode.” ought to appear on your iTunes interface. Once the message appears, release the last held button and follow the on-screen prompts on the iTunes interface. See the video for a visual guide. Firstly, plug your iDevice into your computer. Now, quickly press and release the Volume Up button then quickly press and release the Volume Down button. Then, quickly press and hold down the Side button until the screen goes black. Once the iPhone screen goes black, press and hold down the Volume Down button while continuing to hold the Side button. Lastly, wait for 5 seconds before letting go of the Side button. However, do not let go of the Volume down button. Once, the iPhone 8/iPhone X pops up in iTunes, release the last button.